Bangkok has the worst evening rush hour traffic in the world for a second consecutive year, according to GPS manufacturer TomTom. The results were compiled after TomTom tracked a years-worth of traffic in 390 cities across 48 countries. 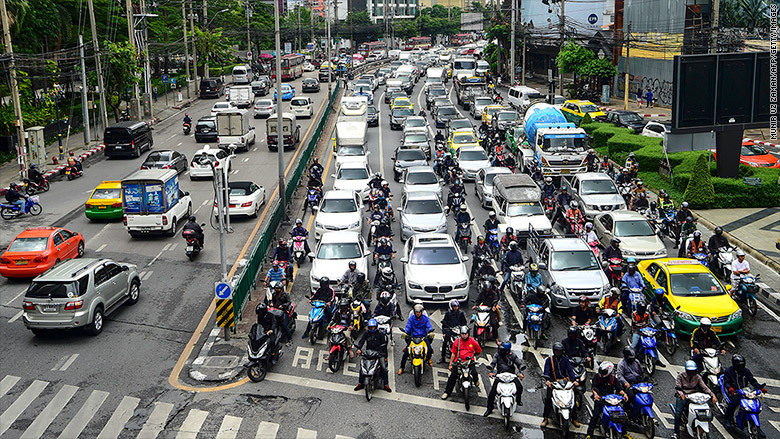 TomTom's senior traffic expert Nick Cohn said that Thailand -- and many other big cities at the top of the congestion ranking -- have become victims of their own success. Growing economies and surging populations translate into more traffic and commuters. "It would be a challenge for any city government [to] keep things moving," he said, noting that as more people have moved to Bangkok's low-density suburbs, commuter traffic has worsened. Bangkok, Thailand, has the worst rush hour traffic in the world, according to TomTom. 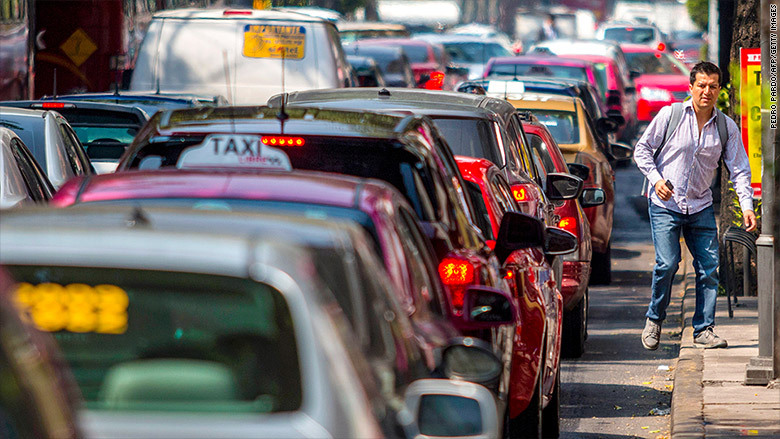 While Mexico City has the second worst evening rush hour traffic in the world, TomTom considers the Mexican capital to be the world's worst city for full-day traffic congestion. "It could be middle of the day or late at night, but it's just really, really congested," said Cohn. "Mexico City has an extensive subway system but it doesn't extend out to where all the population growth is happening," he said. "People don't have a lot of options for getting to work." Drivers in Mexico City have to be patient. They have some of the worst rush hour traffic in the world, according to TomTom. Moscow, which ranks as the fifth worst city for evening rush hour traffic, was higher up the rankings in past years. But congestion has eased a bit since city officials introduced new parking rules. Cohn said the city now charges for some parking, which "really changed people's behavior." 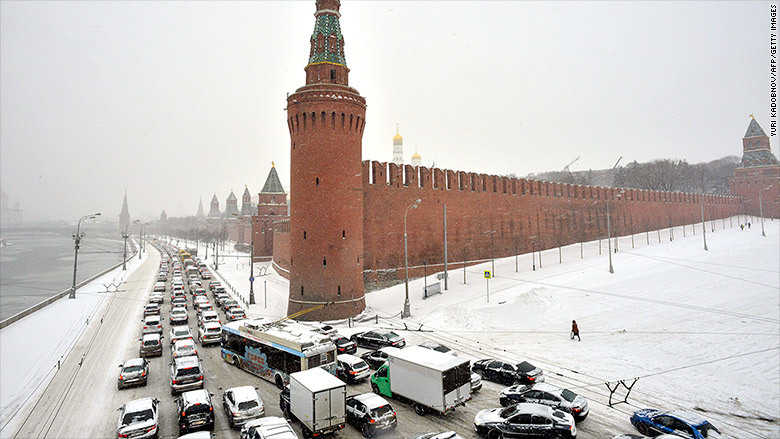 Authorities in Moscow recently introduced paid parking in the city, which helped ease traffic congestion. 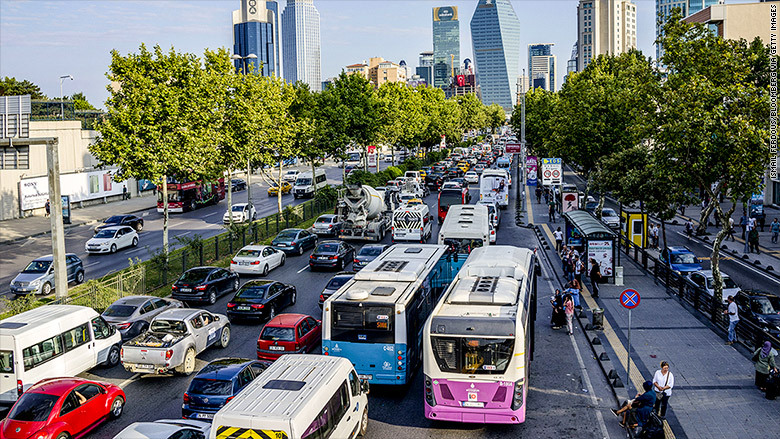 Istanbul has also seen a modest easing of traffic congestion because authorities have made a point to provide more real-time traffic data to drivers. 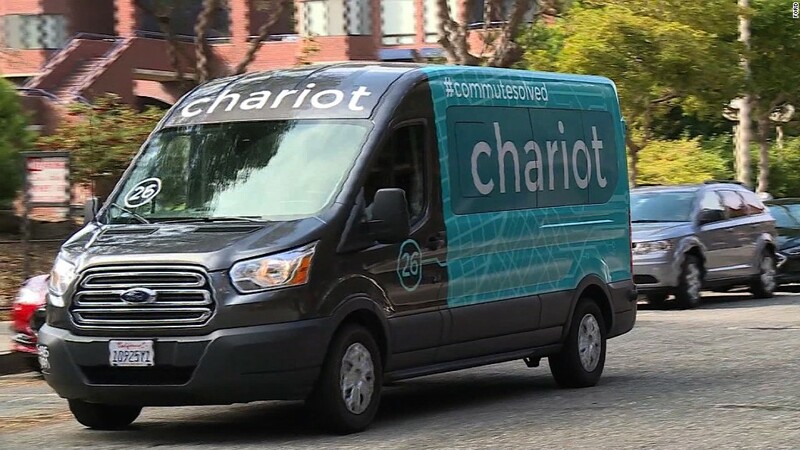 This helped people plan their drives and avoid severe traffic jams. "It's still terrible but there is a slight decrease," he said. Istanbul, Turkey, is known for its extreme traffic congestion. The only American city in the top 15 is Los Angeles. Its traffic congestion has worsened, but it's been moving down the ranking over the past few years as other global cities experience more acute traffic problems. 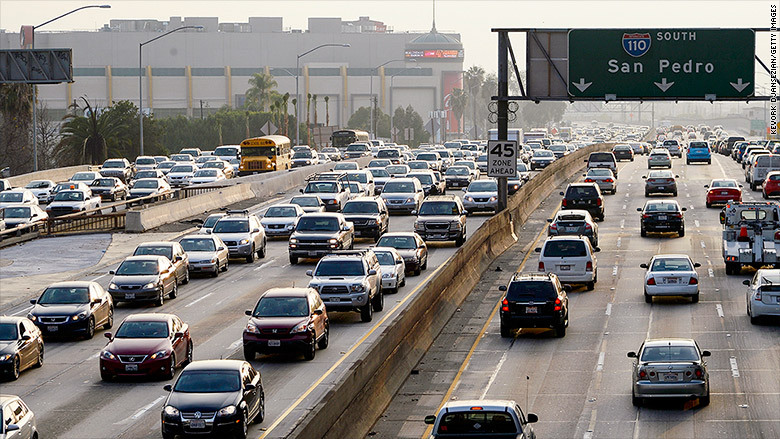 Los Angeles traffic has gotten worse as the city's economy has improved.